Comments: When you head to Stanford this spring be sure to hit up Lulus. Menu is deep with plenty of authentic options. 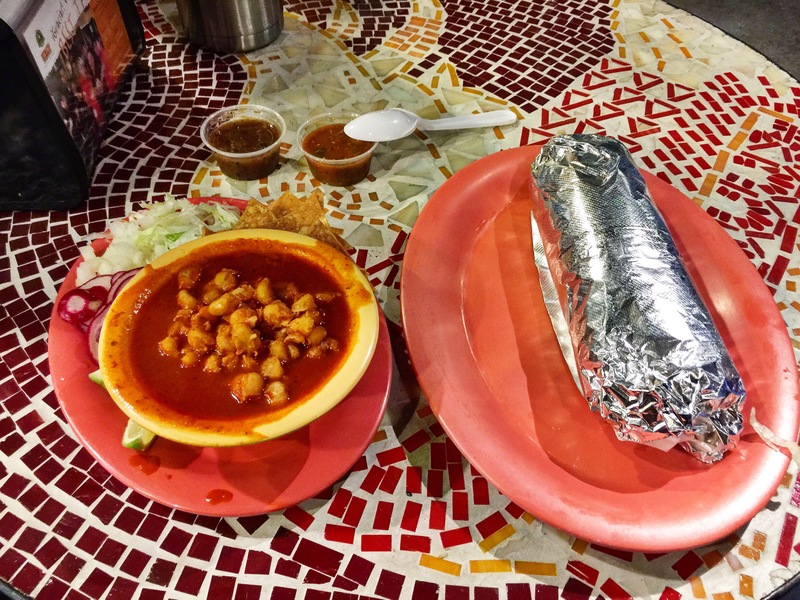 You can’t go wrong with the tacos, burritos, or pozole. Lulu’s salsa bar is diverse, their portions are generous and the meats options are flavorful. Food is the carrying tool here, a must try.